Arnet provides a wide range of products and services for both temporary and permanent Edge Protection Systems. 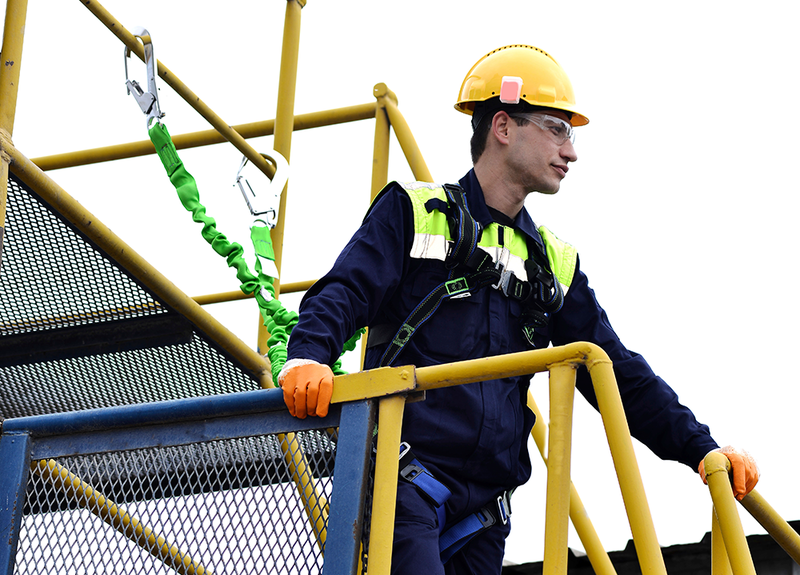 We specialise in systems that comply with current British and European standards for working at heights. Arnet expertise and experience means that we supply both manufactured systems or design and install custom-built Edge Protection Systems that meet the individual requirements of your project. Arnet Safety Nets supply and install a wide range of Guardrail systems to meet required health and safety standards and ensure a safe working environment for personnel working at a height. Our Guardrail systems offer a more permanent solution for edge protection and can be designed to fit your exact requirements – a bespoke system. Standard is our most popular system. Although described as Standard, it is far from it, with a 10 degree incline and an aesthetically-pleasing design it is in a league of its own and above other standard systems available in the UK and overseas. Radius is a sleek and streamlined system with a 925mm curved radius upright that provides extra protection by keeping people further away from the edge of the roof. The radius system can also be adapted into a three-rail system for additional protection. Collapsible has been specifically designed to cater for listed buildings. The system solves the problem of unsightly freestanding guardrails. When not in use, it neatly folds down and cannot been seen from floor level. However, when maintenance teams need to erect the system for protection, it is easily secured and folded back into the upright position. This system can also be adapted to become a single rail system where the parapet is higher than 500mm from the roof level. The Parapet guardrail is a unique system which has been developed by engineers with years of experience. It can be designed and installed to address a variety of issues. For further infomation please call Arnet to discuss your project requirements. Scaffolding at a new housing project for Darlington Borough Council.